Edited by Dr. Leigh Winfrey, Fusion Science and Technology (FST) is the leading source of information on fusion plasma physics and plasma engineering, fusion plasma enabling science and technology, fusion nuclear technology and material science, fusion applications, fusion design and system studies. Recent topics have included plasma and fusion energy physics, tokamak experiments, stellarators, next step burning plasma experiments, target fabrication and technology for inertial confinement fusion, inertial fusion science and applications, tritium science and technology, magnetic and inertial fusion energy reactor studies, heating and current drive physics and technology, plasma control, plasma diagnostics, and much more. 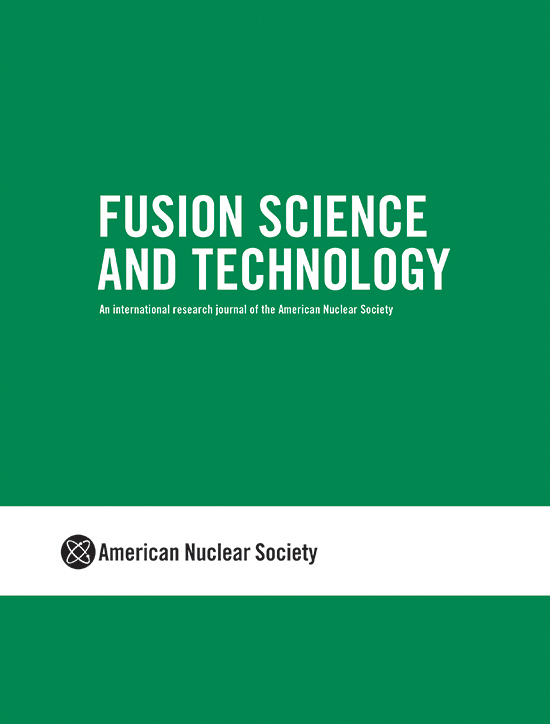 Electronic access to Fusion Science and Technology is free for all ANS members.